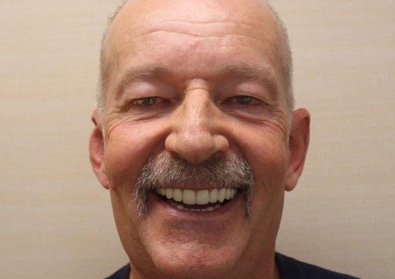 With the CEREC® 3D system, Dr. David Schor is able to complete a variety of tooth restorations—including crowns and onlays—in a single office visit. Lawrenceville, NJ – At Imagine Advanced Dental Arts, New Jersey dentist Dr. David I. Schor knows that many of his patients lead fast-paced lives and that their time is valuable. That’s why Dr. Schor uses advanced CEREC® milling technology to create restorations such as permanent crowns and dental onlays. The CEREC® system can fully restore a tooth in a single office visit – without an extensive waiting period. The CEREC® 3D system utilizes CAD/CAM technology that can provide Dr. Schor’s patients with durable, natural-looking restorations without the need to have them sent to an outside lab, which can often take several days and a number of appointments. 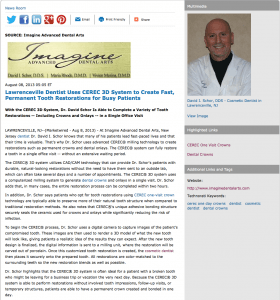 The CEREC® 3D system uses a computerized milling system to generate dental crowns and onlays in a single visit. 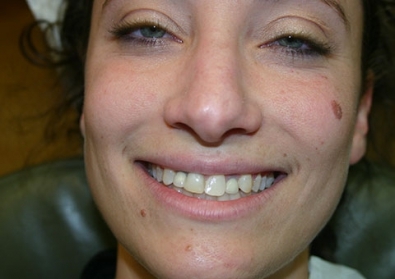 Dr. Schor adds that, in many cases, the entire restoration process can be completed within two hours. In addition, Dr. Schor says patients who opt for tooth restorations using CEREC one-visit crown technology are typically able to preserve more of their natural tooth structure when compared to traditional restoration methods. He also notes that CEREC®’s unique adhesive bonding structure securely seals the ceramic used for crowns and onlays while significantly reducing the risk of infection. To begin the CEREC® process, Dr. Schor uses a digital camera to capture images of the patient’s compromised tooth. These images are then used to render a 3D model of what the new tooth will look like, giving patients a realistic idea of the results they can expect. After the new tooth design is finalized, the digital information is sent to a milling unit, where the restoration will be carved out of porcelain. Once this customized tooth restoration is created, the cosmetic dentist then places it securely onto the prepared tooth. All restorations are color-matched to the surrounding teeth so the new restoration blends as well as possible. Dr. Schor highlights that the CEREC® 3D system is often ideal for a patient with a broken tooth who might be leaving for a business trip or vacation the very next day. Because the CEREC® 3D system is able to perform restorations without involved tooth impressions, follow-up visits, or temporary structures, patients are able to have a permanent crown created and bonded in one day. Although CEREC® cannot be used in all cases or with some kinds of tooth restorations, Dr. Schor says it can be used in a variety of commonly performed treatments. 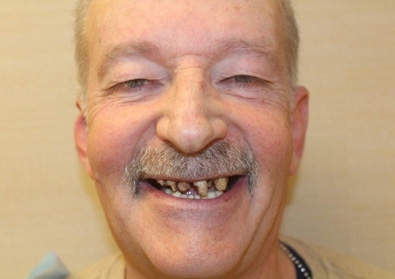 He notes that, with CEREC® same-day restorations, many of his patients on their way out of town will generally not have to worry about the risk of infection or having a temporary crown while traveling away from home. 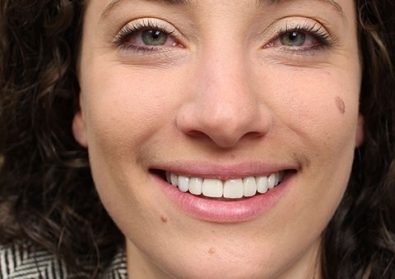 Dr. Schor says the convenience of one-visit restorations can be a huge benefit for patients who simply don’t have the time for multiple appointments. Dr. David Schor is chairman of the Mercer Dental Society Peer Review Board and serves as a Fellow of the Academy of General Dentistry. 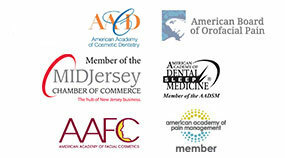 He is a member of the Academy of Cosmetic Dentistry, and he is one of only 350 doctors worldwide who is board-certified by the American Board of Orofacial Pain. Dr. Schor is available for an interview upon request. For more information about Dr. Schor and Imagine Advanced Dental Arts, visit imaginedentalarts.com and facebook.com/ImagineAdvancedDentalArts.